The 2018 NCAA Women’s volleyball season is right around the corner, and there will be lots of new faces adorning the courts. This week, VolleyMob’s Jil Price will take a look at the top 5 newcomers nationally at each position in a primer on the future of NCAA volleyball. No surprise here. Spartanburg, S.C., native Thayer Hall is poised to make a splash in her collegiate debut season. Despite graduating high school early, the 6-3, six-rotation outside hitter brings a wealth of experience with her to Florida, including a Pan American gold medal and MVP nod, which will allow her to become an immediate impact player for the 2017 National Runner-Up Gators. 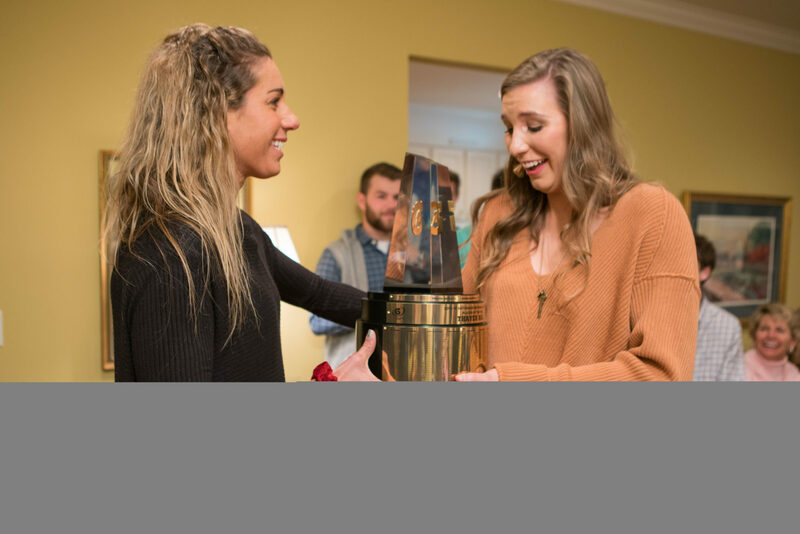 Hall registered 638 kills and 361 digs at Dorman High School, collecting Gatorade National Volleyball Player of the Year, USA Today All-USA Volleyball Player of the Year, PrepVolleyball.com No. 1 Senior Ace and MaxPreps National Female Athlete of the Year accolades. Florida head coach Mary Wise sees the potential for Hall, who believes she has the skills and physical talent to be one of the best players in Gator volleyball history. A decorated prep athlete, Adanna Rollins began training with second-ranked Minnesota in January and is poised for a successful first year. The Carrollton, Texas, native was named Texas Gatorade Volleyball Player of the Year and one of three finalists for National Volleyball Player of the Year. Rollins, a two-time Texas 6A MVP, led Hebron High School to back-to-back state championships and registered 562 kills, 587 digs, 52 blocks and 49 service aces as a senior. Golden Gopher head coach Hugh McCutcheon views Rollins as a six-rotation contributor who plays the entire game at a high level. The sixth-ranked Longhorns brought in an exceptional talent in Logan Eggleston. The Brentwood, Tenn., native is a six-rotation outside hitter who has the ability to come in and compete for a spot on the floor right away. 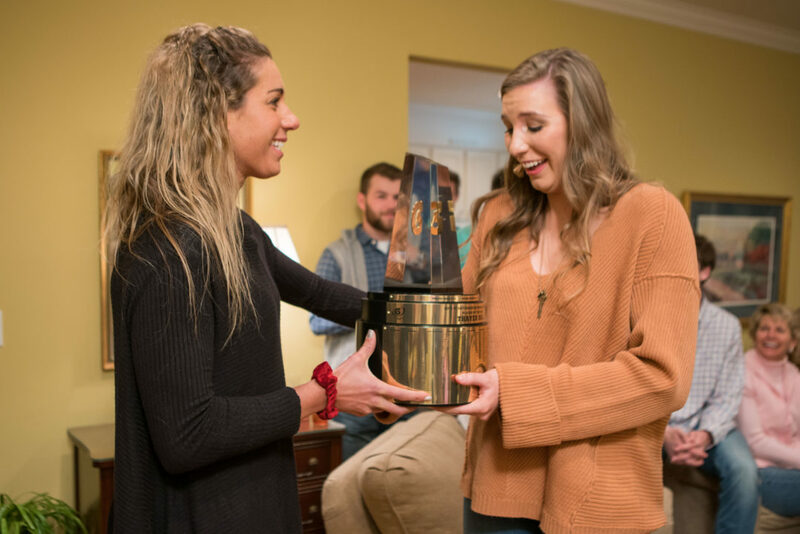 Despite graduating Brentwood High School early (https://volleymob.com/logan-eggleston-to-graduate-a-year-early-play-for-texas-in-the-fall/), the rest of the conference sees her as a huge asset, electing her Preseason Big 12 Freshman of the Year. Eggleston, who is 6-2, registered 406 kills, 184 digs and 52 blocks en route to Gatorade Tennessee Volleyball Player of the Year, Tennessean Volleyball Player of the Year, USA Volleyball Championships National Division MVP and TSSAA Class AAA State Championship MVP honors. Eighth-ranked Kentucky received a boost when it brought in Alli Stumler, a talented outside hitter with the ability to make highlight plays offensively and defensively. Stumler led the state of Indiana in kills last year with 751, is a four-time all-state selection and guided Christian Academy of Indiana to a 2015 state championship. Head coach Craig Skinner touts her as one of the most polished outside hitters he’s ever recruited and calls her skills rare for a freshman. USC sees Brooklyn Schirmer as a major asset and immediate contributor in 2018. She is a six-rotation outside hitter with elite passing and attacking abilities. Schirmer is a three-time Junior Olympic All-Tournament Team and all-league selection, who led Redondo Union to three conference championships. Head coach Brent Crouch sees Schirmer pushing for playing time right out of the gate with her elite skillset.